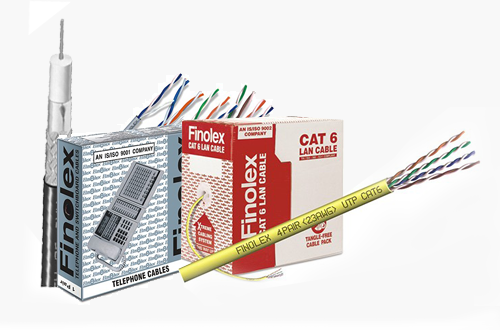 Finolex Group was established in 1958 & today has turnover in excess of Rs 4000 crores with 5 companies and 11 modern state-of-art manufacturing facilities located at Pune, Ratnagiri, Goa & Uttarakhand. 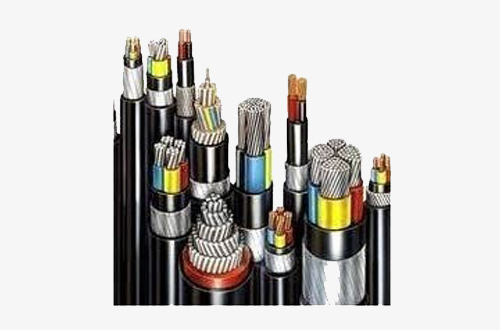 A premier name in its segment, Finolex Cables Limited is engaged in the manufacture of various types of electrical and communication cables and is constantly looking to meet and exceed customer expectations in its quest for excellence. 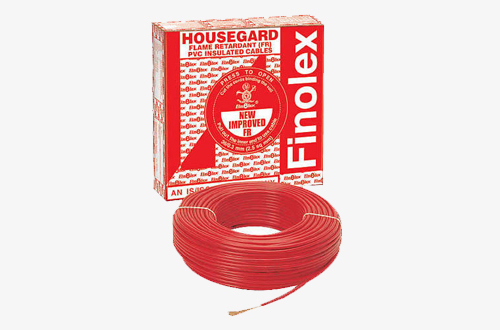 Some of products that we offer include FR house Gard electrical wires, flexible single core cables, flexible multi core cables, 3 core flat cables,telephone and switch board cables, PVC insulated power& control cables, etc.